Having just returned from a delightful walk in the grounds of Dalkeith Palace, I was thinking about my Bella. Her story opens in an inn situated on Dalkeith’s High Street. 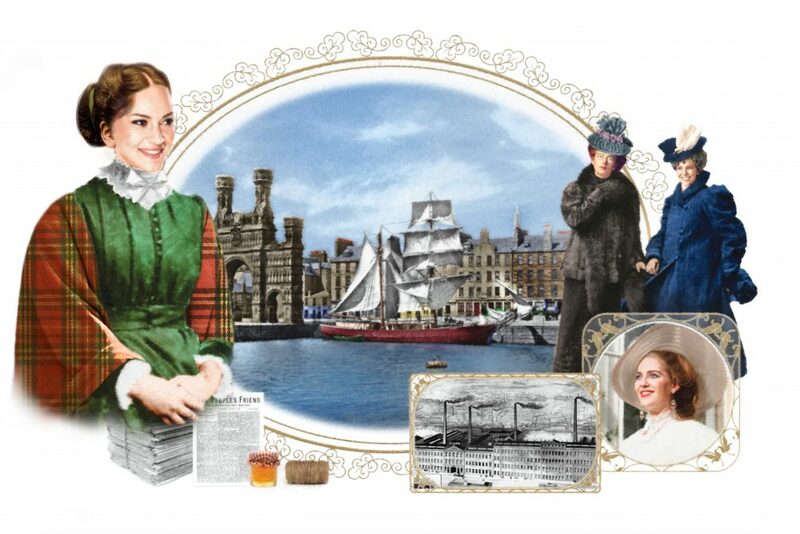 Within hours, she’s travelling along Charles Street to her aunt’s house in the then fashionable George Square. While Edinburgh remains the city of my heart, I do have some news I’m holding tight about another one. You’ll have to check back to find out what it is, but then that’s what writers do, isn’t it? Tease a little. Other things coming up in January include the adjudication of the Scottish Association of Writers’ Women’s Short Story competition. I’ll be delivering my decision at their annual conference, the 50th, in March, but the hard work starts this month. Together with Kate Blackadder, Jane Riddell and Jennifer Young, I produced Capital Writers’ Christmas Stories. Four short stories on the themes we might associate with Christmas. To complete a trio of great books for your kindle, Capital Writer, Jennifer Young is offering Blank Space at 99p for a limited time. There are no photos of several distinguished and some of us not so distinguished RNA members strutting our stuff and throwing boas, lace thingummies and smouldering looks here, there and everywhere – takes practice does smouldering. Capital Writer, Jennifer Young, was much too sensible to try any smouldering around the Sunday morning Book Stall, but she did bring along some copies of Storm Child for sale. And me, what else did I enjoy? Found Debbie Taylor’s ‘Writing the Pitch Letter’ particularly useful and also Andrew Cornick’s ‘Emotional Resilience for Writers’. But there were as always endless goodies for the ardent conference attendee covering the art and craft of writing that best selling romance novel and making some life-long friends along the way. Why, you must be asking is that headline picture a writing prompt for Anne? I’ve been a Joan Hessayon contender – and a wonderful, really wonderful evening I had. 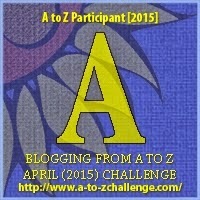 MuseItUp published my first Regency romance – actually on 1st May in 2013. 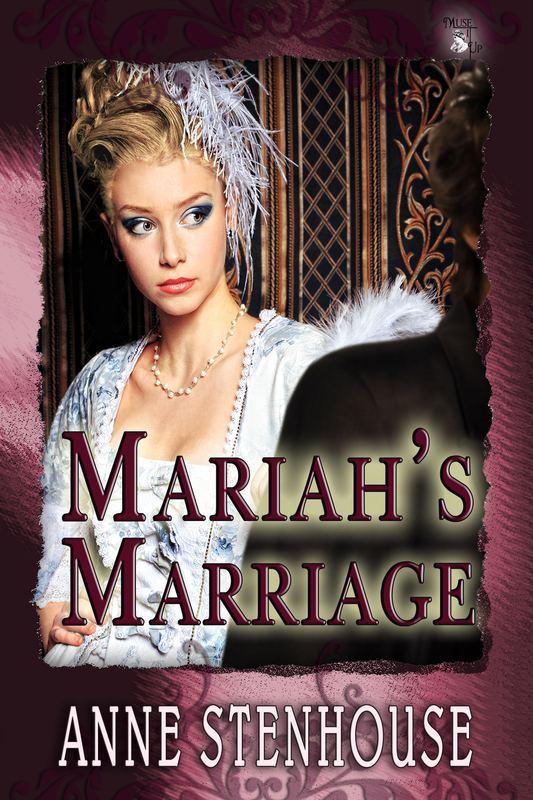 Mariah’s Marriage continues to be available for many electronic readers. It’s also in a library near you through the Linford Romance series. I wasn’t the winner, but the whole team made me feel like one. Also, the lovely Rae Cowie came along specially to support me on the night and Jenny Harper and her husband Robin, were there, too. I’ve maintained links with some of the other contenders that night and I bought a copy of my individual photo taken by the talented Marte. I don’t photograph well, so that one is a particular pleasure. Well, it’s a prompt because I’ve stepped away. Having been a member of the RNA committee for a few years now, it’s time to use my time for writing my stuff rather than Facebook posts , Twitter tweets and committee reports. I will miss the warm and talented guys I’m leaving behind, but there are other opportunities to catch up with them. The first being the Summer Party which is being held in the fabulous Ashmolean Museum, Oxford. You can buy a ticket here and you don’t have to be a member of the RNA to do that. Come and meet some of your favourite authors in the flesh, as it were. Now, if you live in Edinburgh, you can catch up with me and two of my Capital Writer pals at the Corstorphine Festival. We’ll be chatting with Sheila McCallum Perry, reading a little of our work and signing copies of our books (the other two here). We’re scheduled for Wednesday 30th May from around 7pm, programme out soon. Venue is CYCC, 191 St John’s Road. Capital Stories a wee selection of our talent is available for the price of 99p. What else can you buy for 99p? A staple of any writer’s toolkit and the one we love most, is our notebook. The picture shows but a modest selection from my immodest collection (no, numbers will not be revealed, but suffice it to say the completed ones can be considered as a useful addition to the attic insulation). The big, plain A4 was in my goody bag at the recent, and excellent, Scotswrite conference of the Society of Authors in Scotland. I love these for jobs like editing and critiquing. I also still find it easy and therapeutic to write long-hand when the pc isn’t available or there’s a wee glitch to be sorted. Something about seeing the words appear and then the crossings-out makes it all very real. The two wee ones are from another goody bag – Romantic Novelists’ Association – and as meet-up swag. Thank you ladies, Annie Burrows and Christine London. 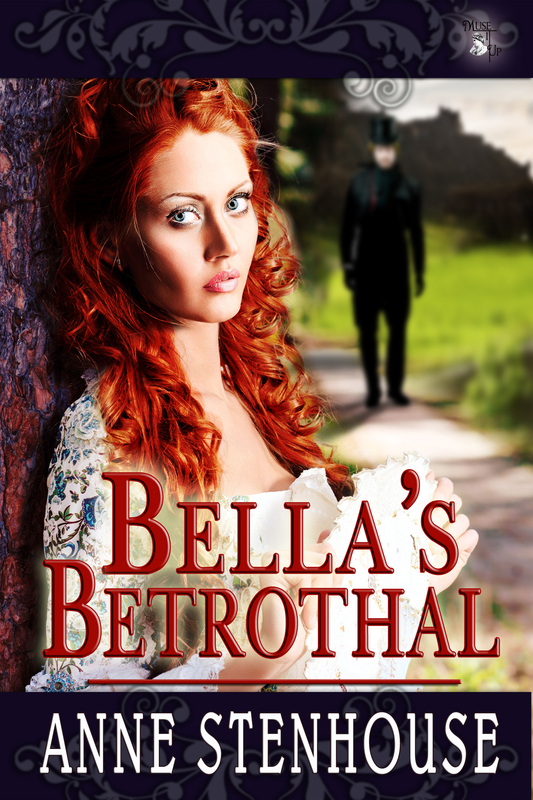 The next size up were brought to the launch of Bella’s Betrothal by fellow Capital Writer, Jane Riddell – the elegant black and silver, and bought by me in the V&A – who doesn’t like shoes? The medium sized ones comprise one for note-taking and, the dark one, for recording everything I send out and how the work fares. Some of the pages have lovely red £ signs indicating a sale or licence fee (I have plays, folks). So, how many do you have? Did you start out sewing together pages to make a book, aged 6? Doesn’t the simple sight of a notebook prompt you to get started?